Like new! 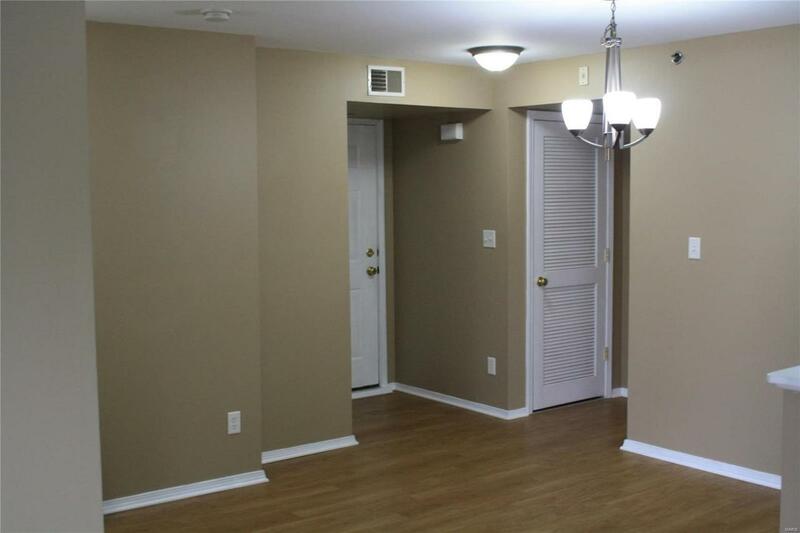 2-Bd/2-Bth Condo, Award Winning Pkwy School District. Convenient to: I-270, I-44 & Hwy141. Condo Unit $129,900. must be purchased together with Carport #9 for an additional $5,000. One of the few Carports in Complex! W/D inside Unit! Open Social Area: Dining, Kit & Fm Rm. 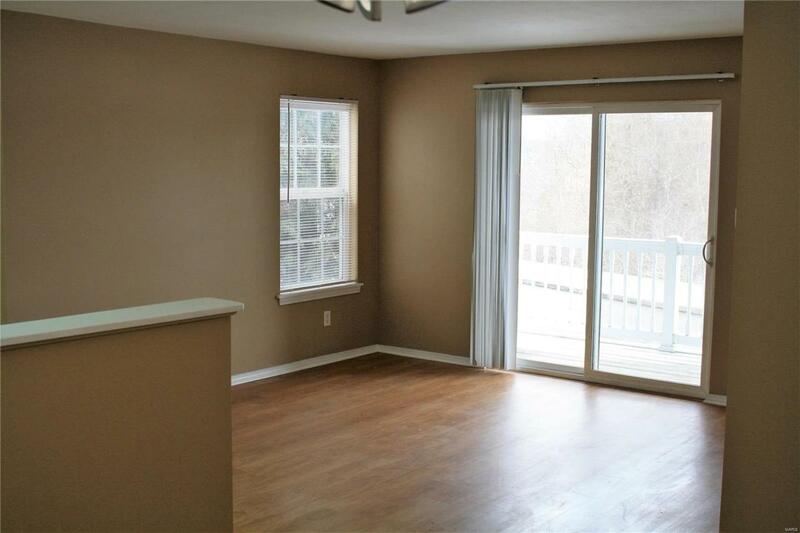 Functional split Floor Plan: Hallway-left: Large Mstr en-Suite Full Bth & Walk-In Closet. 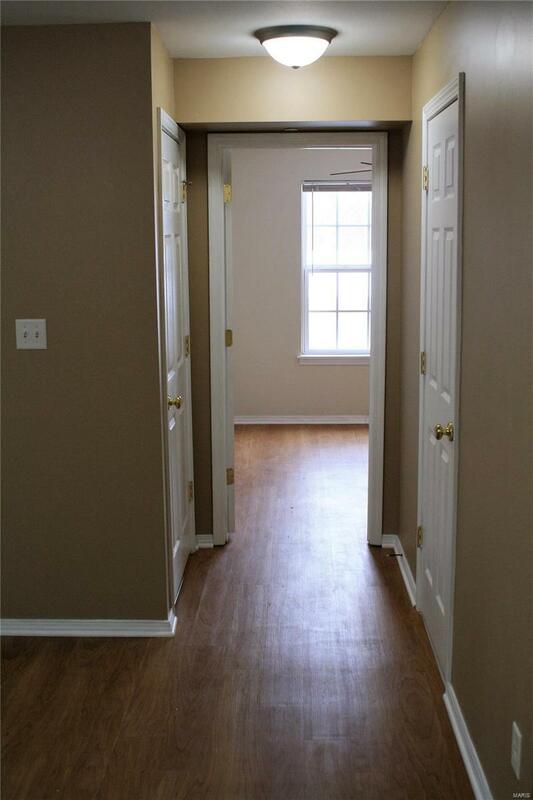 Hallway-right: Full Bthrm, Laundry and Bdrm #2. A Private Covered Deck w/ Closet. All appliances currently in condo are included. Guest Parking (same level) Accessible. 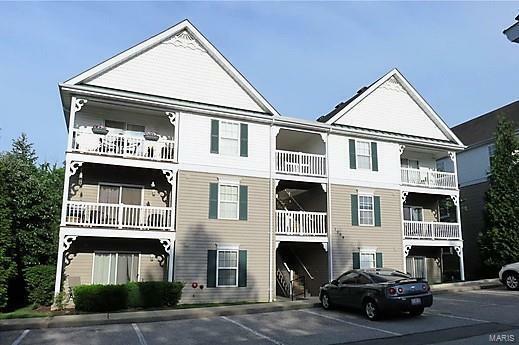 Walking Distance to new Restaurants, Shops, Activities!